Our goal is to raise our children with a deep love of their creator and savior Jesus Christ. 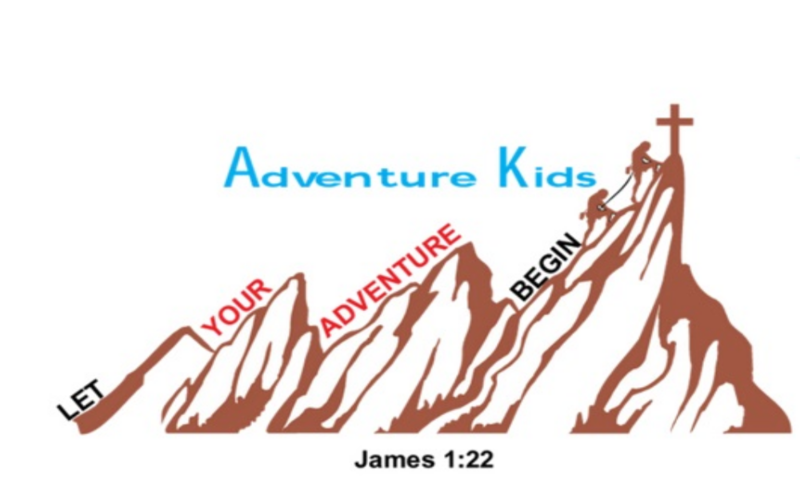 Your child will love it in Adventure Kids. Crossroad’s men’s ministry. 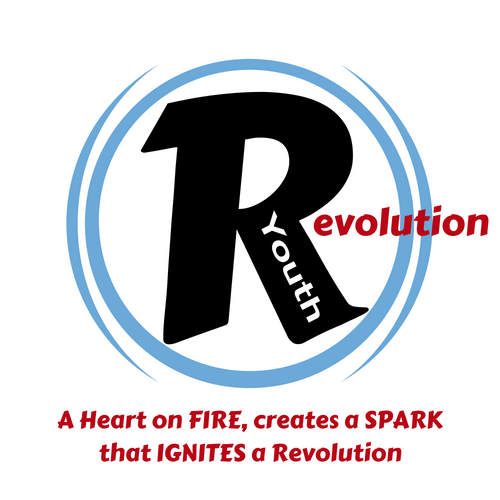 Join us 1st and 3rd Monday at 6:15 PM for food, fellowship, and an encounter with the living God. 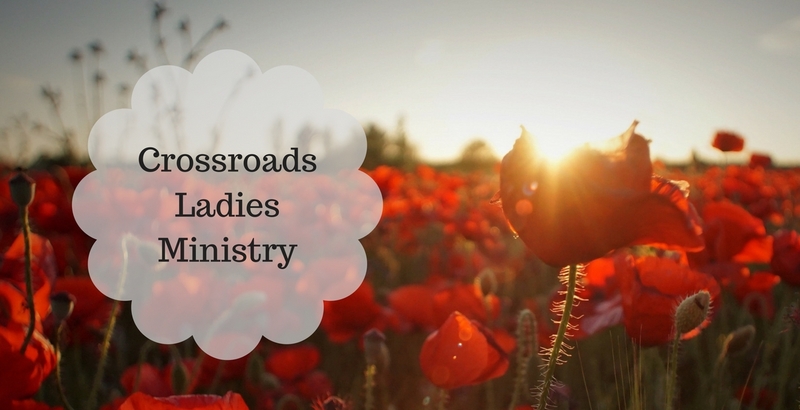 The Ladies Ministry of Crossroads Church is a group of women who are building their relationship with God and each other. A place of ministry where the gifts God has given us can be developed and put into practice. At Crossroads Church, we offer a ministry of prayer to anyone and everyone. 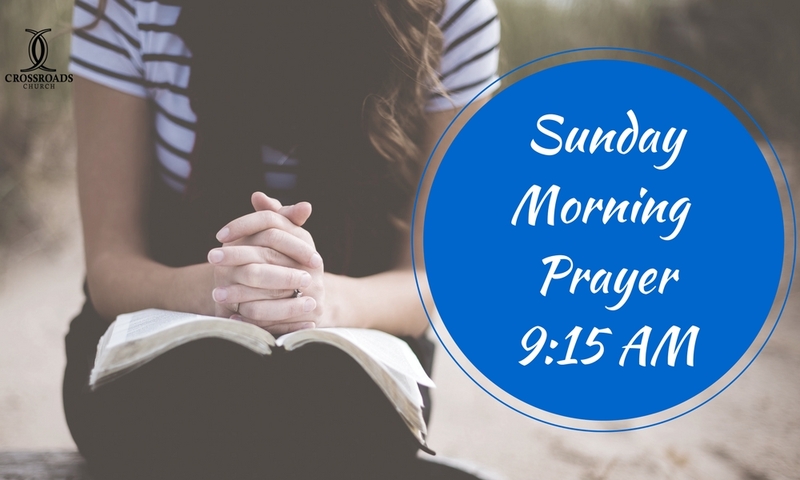 You do not have to be a member or regular attendee to request prayer.